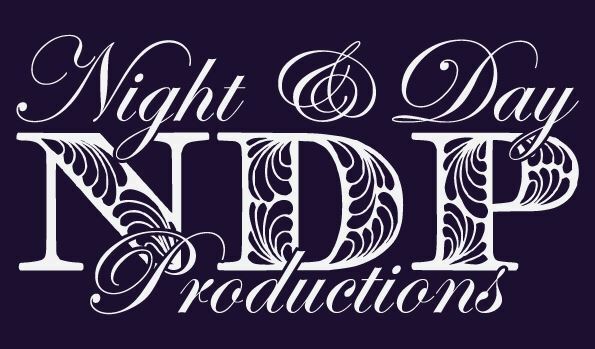 Night & Day Productions will provide you with professional event staffing services! Providing experienced professional LEAD certified bartenders, flair bartenders, wait staff services, promotional models, casino dealers, chefs, and other specialty staff. Our team accommodates events of all sizes across Southern California and Las Vegas. Looking for a Flair bartender ? Night & Day Productions is the premier provider of flair bartending services in California, with a team of flair bartenders that compete internationally and have experience working at Red Carpet events to Las Vegas Casinos. Flair bartenders will WOW guests with their bottle flipping & juggling skills.